While many diseases are easily seen and recognizable, there is an entire realm of illness and health that remains mostly unseen—and, sometimes, it’s not talked about nearly enough. This is the realm of neurological disorders. This category covers a wide swathe of health territory that often goes overlooked in the big picture of wellness. It includes health issues as simple as anxiety, fatigue, and even stress burnout (or adrenal fatigue) to more major complex illnesses like clinical depression, Alzheimer’s, and Parkinson’s disease. A startling fact about some of these illnesses, too, is that they don’t just directly affect the sufferer. 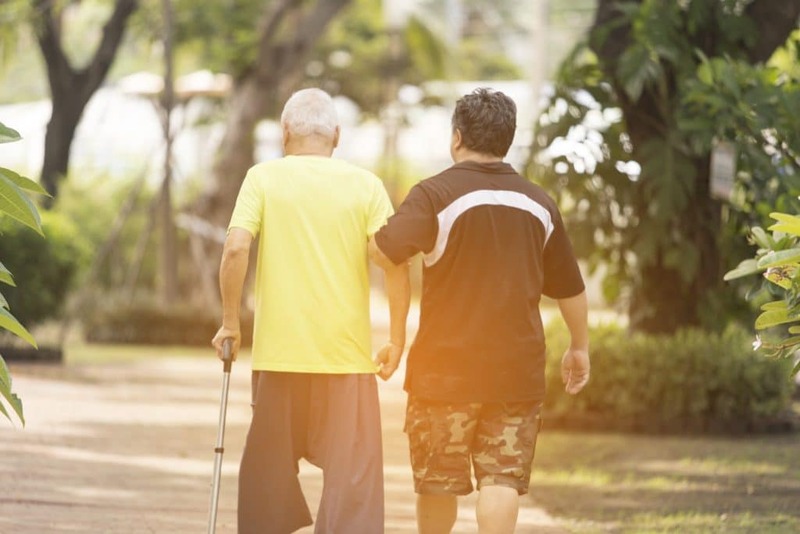 In many ways, they also impact the entire sufferer’s community: friends, family, children, and cherished close ones, especially when neurological degeneration is so intense that sufferers must completely depend on a caretaker. In some cases too, neurological disorders make those who experience them completely different people who will never be the same. What’s worse, some of these disorders don’t have many direct or effective ways they can be treated by mainstream medicine. Pills, pharmaceuticals, therapy, and surgery may help with some aspects or symptoms of these various problems, while completely curing others. But for a hefty portion of sufferers, these people are left without hardly any options for treatment or support that doesn’t involve some sort of risk, side effect, or other undesired, unnatural change. For many of these problems, there haven’t been many conventional medicine solutions for curing or even treating such diseases. But that’s not to say that traditional, plant-based medicines have not been in place to help deal with these issues for hundreds—if not thousands—of years. 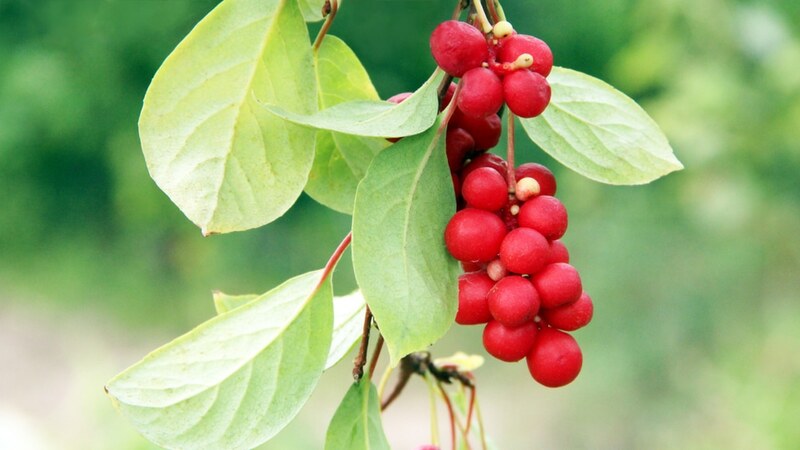 What more, modern research today is eagerly crossing the boundaries between conventional and alternative herbal medicine to find more treatment options for such ailments. That’s right: science and mainstream medicine seek the answers and solutions from humble healing herbs and fungi. 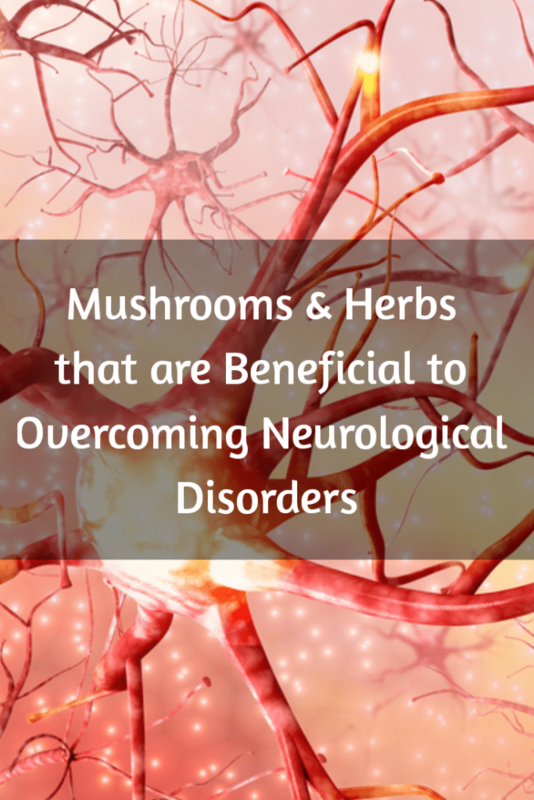 And while neither conventional treatments nor remedies from the natural world have been known to fully cure or get rid of many neurological disorders, it’s truly a wonder how much promise herbs and certain mushroom species may hold for the benefit of the entire world! But to what extent can these herb and mushrooms take us towards health solutions from the natural world? Let’s take a look. 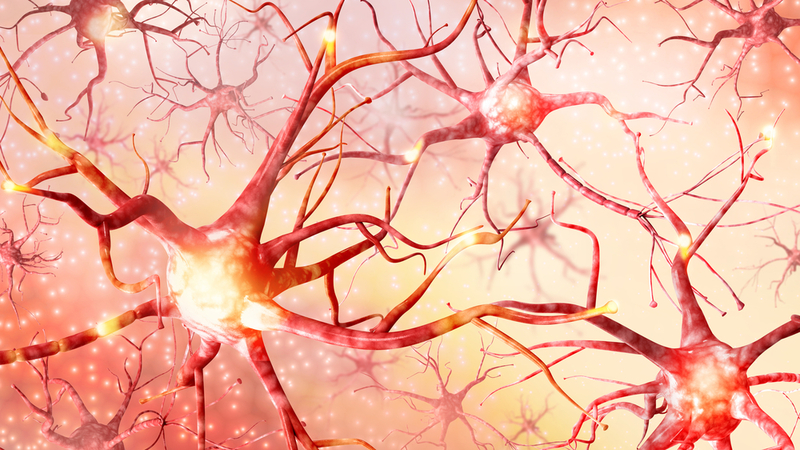 NEUROLOGICAL DISORDERS: WHAT ARE THEY? Over the centuries, ancient cultures found their own unique allies in the surrounding natural environment for healing neurological disorders. But back then, neurological disorders were quite different—and they were also viewed very differently as well. So when thinking about neurological disorders, what are we dealing with today? The most common neurological disorders truly start out small. These consist of garden-variety stress, anxiety, and mild depression issues— basically, the fallout our bodies feel on a nervous level when we push ourselves too hard mentally and emotionally. That, or when we experience something negative or devastating. But while these issues are so common for so much of the population, it’s a huge wonder that there aren’t more formal cures for these mild neurological disturbances, despite the big impact they can have on our lives from time to time: interfering with our work lives, routines, confidence, and even our energy levels. They can even have an unwanted domino effect on other aspects of our health: such as reducing our energy levels, interfering with memory, and even causing us to lose cognitive function and focus. We may even find ourselves building distance between ourselves and loved ones. It’s only when these issues become perceptible on a physical level that mainstream health practitioners will take action: usually by prescribing antidepressants, therapy, and other changes. Though in many cases, these still don’t handle the source of the problem. This is why herbs and mushrooms of various kinds are becoming of increasing interest to scientists. Not only may they help alleviate symptoms, but they hold hope in some ways of resetting the body and even healing the neurological damage that is caused by—or is causing—the imbalance in the first place. For those out there experiencing mild anxiety, stress, and depression—but who have been told by their doctors that they can only hope that it will pass naturally—certain herbs and mushrooms may provide a more proactive and hopeful solution. In fact, studies like this one from 2011 cite herbs like rhodiola, ashwagandha, and passionflower as being ripe for research into their anti-stress, anti-anxiety, and anti-depressant potential. But mushrooms have been shown to be ripe for investigation too—as seen in this 2011 study on cordyceps for mild depression. And no doubt, there are far more beyond these to explore. Beyond the casual run-ins with mild anxiety or depression, there is a lot to be said about how natural remedies impact more serious forms of depression. Yes: this includes major depression issues or depressive disorders like bipolar, manic depression, seasonal affective disorder (SAD), and even postpartum depression. These disorders take the way stress, anxiety, and depression negatively affects our lives to a whole new level. In many cases, they cause complete dysfunction in work life, home life, family life, and relationships if they go untreated. Therapy, anti-depressants, and pharmaceuticals have been very successful for some. But again, explorations into the natural and alternative healing worlds have unearthed some startling discoveries and exciting new territory to explore. Herbs like St. John’s wort has drawn a lot of attention and use for their anti-depressant potential, as well as gynostemma in this 2012 study on mice which exhibited anti-depressant-like effects as well. Not to mention the ground-breaking and controversial results from studies on psilocybin-containing mushrooms, which show great promise for treatment-resistant depressions in this 2016 study. 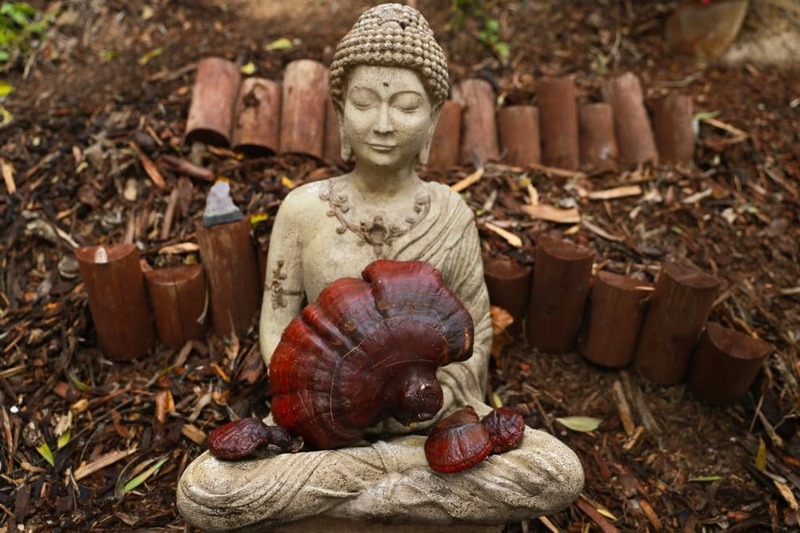 A simple forest mushroom from China, however, called reishi mushroom has won quite a bit of attention from research for its combined anti-depressant and anti-anxiety effects. While studies are only preliminary and haven’t been carried out on humans yet, a 2013 study on mice found that reishi had qualities similar to anti-depressants. A similar 2015 research piece found anti-anxiety, anti-depressant, and anti-seizure results all in one study. While human studies haven’t drawn conclusions yet, reishi has historically been used over the years successfully for the very same things in traditional medicine on people with practices like Traditional Chinese Medicine being evidence-based proof. And it’s no coincidence that reishi use throughout time reflects the very same findings from medical studies! Injuries to the nerves are another cause for neurological disorders, and these also create a whole other set of health issues that aren’t easily treated by mainstream medicine. The most common include sciatic injury and back pain, spinal cord injury, or ulnar nerve pain. For those who experience these types of problems, only surgery, physical therapy, or painkillers tend to be the answer—and these kinds of injuries can also be a huge limit to all aspects of life. Again, research into medicinal herbs and mushrooms is finding alternatives. A 2013 study found that herbs like cannabis, gingko, and chamomile could be hopeful in protecting against nerve damage and pain. Mushrooms are shown to be even more hopeful. A 2013 study on various medicinal mushrooms, like maitake and giant oyster, points to very strong potential in fungi as well to help repair nerves when they have been damaged, thus providing the only directly tangible treatment or recovery for function loss when compared to physical therapy or pain management. The worst impacts on the nervous system to fear are, of course, the degenerative diseases of the neurological system. Loss of full neurological function is inevitable, however, such as when we age. But sometimes, the degeneration of nerve function happens far too fast, and far too irregularly. It can completely take away memory and brain function in some instances, as in Alzheimer’s disease or Huntington’s. It can also make movement and mobility incredibly difficult, as in Parkinson’s disease. Not to mention: those who suffer from extreme forms of these illnesses become completely dependent on caretakers, which may also take the form of close ones, friends, family, or the community. The worst part of these degenerative illnesses? Modern conventional medicine has yet to find a definitive cure for any of them, nor any productive or meaningful way to support, prevent, or reverse their development. In terms of research, herbs and mushrooms win again and have drawn strong interest for their neuroprotective capabilities in this regard when nothing else has seemed to succeed. A 2014 article cited epimedium (commonly called horny goat weed) as a potential protector against neurodegeneration. In the world of fungi, the chaga mushroom was explored in a 2011 research article as being a fighter against the development and progression of Alzheimer’s. And yet, no botanical alternative has drawn quite as much promise as the bizarre-looking, completely unique lion’s mane mushroom. Myriads of studies have been undertaken to explore the neuro-regenerative and nootropic qualities of lion’s mane, such as those found in this 2013 study. In the process, it’s also established some pretty strong ties to potential cures for Parkinson’s, Alzheimer’s, and in this 2015 review, Huntington’s disease and dementia. 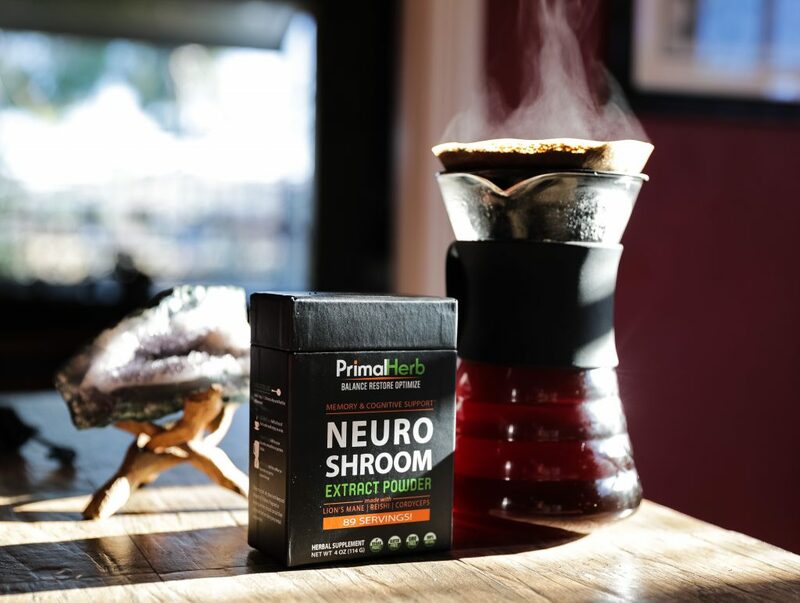 As it so happens, our extract powder blend Neuro Shroom holds three of the most well-researched natural remedies to date for diminished neurological function. These three ancient mushrooms are known through research and ancient use to support anxiety, depression, stress, and fatigue—while also helping reduce the chances of more major neural-related diseases such as Alzheimer’s or dementia. Each of these ingredients is sustainably sourced and ethically harvested for optimal purity and the greatest impacts on health. The most advanced extraction processes are also used to make sure these researched compounds are made fully available for the very best health benefits.